As distribution of medical marijuana is set to begin in Minnesota on July 1, 2015, a new ruling from the Colorado Supreme Court further clouds the air for employers attempting to handle the employment ramifications of marijuana use in the twenty-four jurisdictions now permitting marijuana use. On June 15, 2015, the Colorado Supreme Court held that an employer was permitted to discharge an employee due to his licensed medical use of marijuana at home during nonworking hours. In the case, Coats v. Dish Network, the employee had worked for the employer for three years before he tested positive for marijuana during a random drug test. 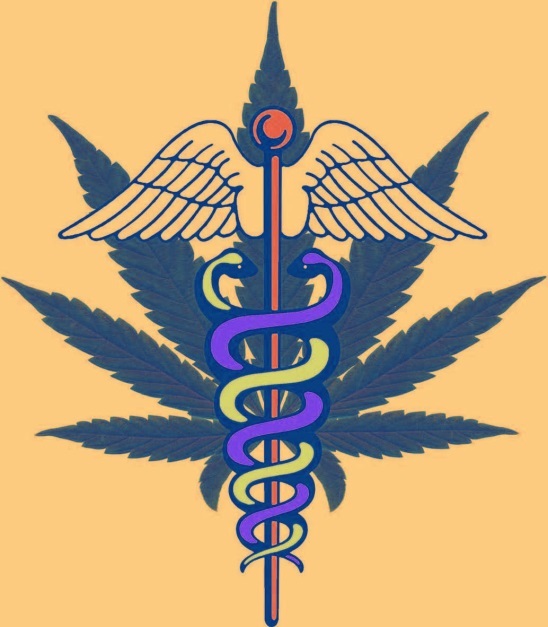 The employee informed his employer that he was a registered medical marijuana patient who used marijuana to treat muscle spasms caused by his quadriplegia. The employer responded by terminating his employment for violating the company’s zero tolerance drug policy. The employee promptly filed a wrongful termination claim under the Colorado state law. The Colorado statute at issue makes it a discriminatory employment practice for a Colorado employer to discharge an employee based on “lawful” activities conducted outside of work. The Colorado Supreme Court reasoned that while marijuana use is “lawful” under Colorado state law, it is still unlawful under federal law. As such, the Court held that the employer could lawfully terminate the employee for his medical use of marijuana. As we have discussed in previous posts here and here, employers face uncharted territory in attempting to address marijuana use permitted by state law and its effects in the workplace. While the recent ruling in Colorado might free employers in some states to continue to enforce their drug policies as they have in the past, it likely does not bring any further clarity for employers in Minnesota. Unlike the Colorado law, Minnesota’s medical marijuana law expressly prohibits an employer from discriminating against a person for (1) the person’s status as a registered medical marijuana patient or (2) a registered patient’s positive drug test for marijuana. The Minnesota law has only limited exceptions to this prohibition. Employers are allowed to take employment action for marijuana use on the employer’s premises or during work hours (assuming they can prove it), and in order to avoid violating federal law and regulations like those maintained by the Department of Transportation. Based on the unique wording of Minnesota’s medical marijuana law, an employer would likely violate that law if it discharged an employee for registered medical marijuana use like that in the Colorado case. In addition, Minnesota employers must analyze whether their actions might run afoul of other employment laws, such as the Americans with Disabilities Act (“ADA”), the Minnesota Human Rights Act, or even the Minnesota lawful consumable products statute. 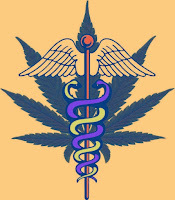 While employers now have one legal opinion to analyze, they are still largely left wading in the weed(s) of emerging state medical marijuana law.